Pakistani Team Continues to give the bad performance on England Tour and this time they lost Even T20 Series From England in which Pakistan is considered very strong by 2-0. Pakistan lost First T20 From England on 5th September 2010 by 6 wickets due to its poor batting and fielding. 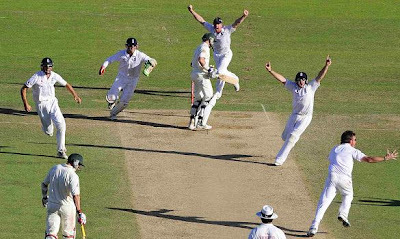 Yesterday on 7th September 2010 Pakistan also lost Second T20 From England by 6 wickets and England won the T20 Series by 2-0 Easily. In Second T20 Match as well Pakistani batting line performed very poorly and whole team got out on lower total than 100. It was 7th Continues Win For English team that is record for them. 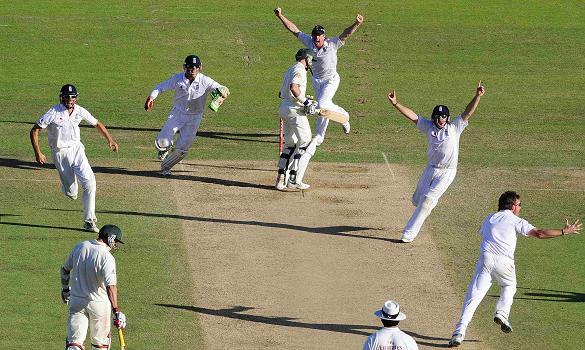 After Losing Test and T20 Series now Pakistan will be facing England in 5 Match ODI Series from 10th of September 2010.